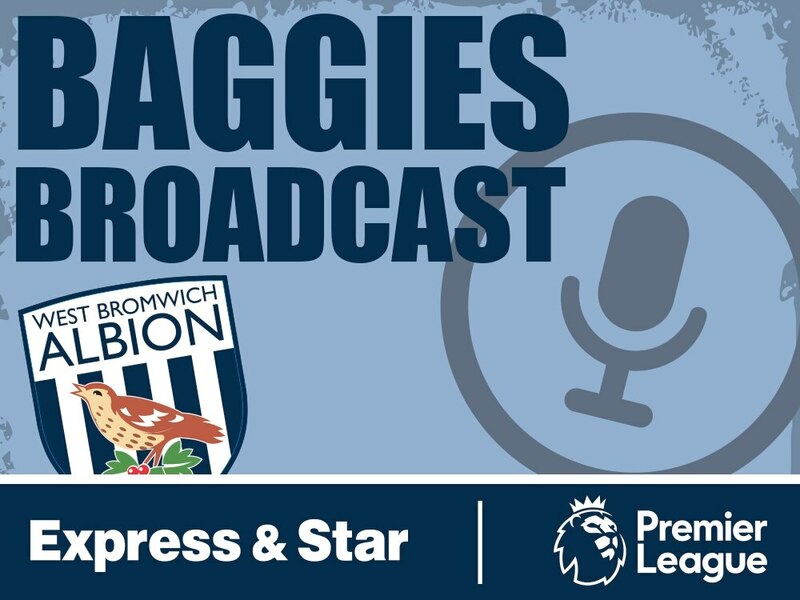 Luke Hatfield hosts the show alongside West Brom correspondent Matt Wilson and reporter Joe Edwards as they take a look back at the defeat to Leicester. The boys also take an in-depth look at Alan Pardew and whether he should be kept on at the club as they look destined for the Championship. On top of that they play a game of 'Fill in the blank' and judge Oliver Burke, whilst also looking ahead to the clash with Bournemouth.